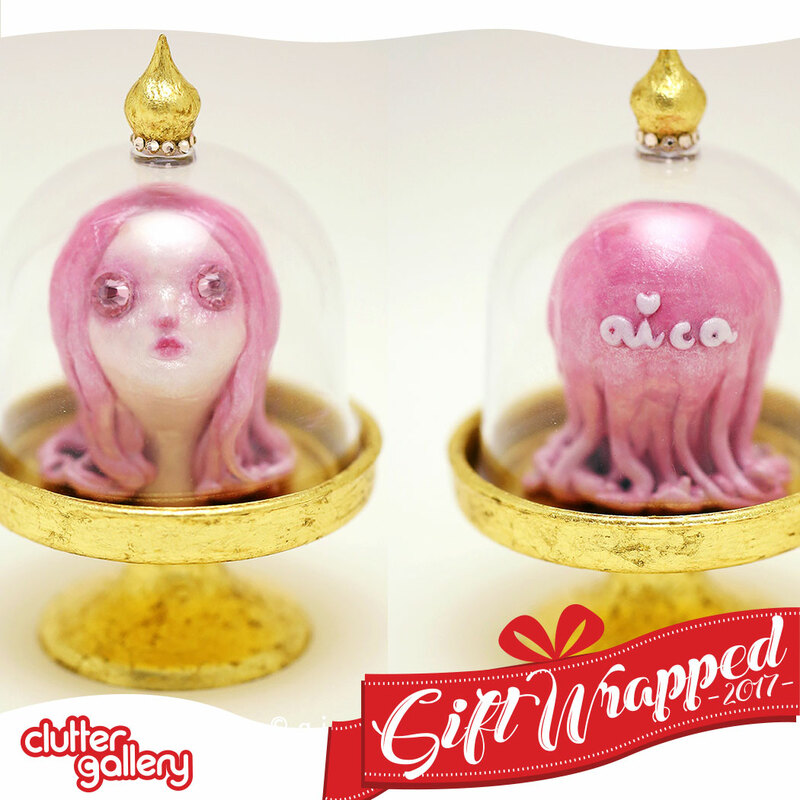 » Clutter Gallery Presents: Gift Wrapped 2017! Each piece in the show has a maximum retail price of $200, and unlike our usual exhibits, all sold pieces will be able to be taken home on the night of the opening [cash and carry style] (or shipped shortly thereafter). This is a perfect opportunity to get a unique gift for someone special, or a little something for yourself. The opening reception will take place on Saturday, Dec 9th, 2017 (as part of Beacon's Second Saturday art walk) and all pieces will remain on display until Friday, Jan 5th, 2018, unless purchased. Pieces made for this exhibition will be available for sale both at our physical location in downtown Beacon, NY and on our website www.cluttergallery.com. Don't forget to follow the hashtag #giftwrapped2017 and #cluttergallery for artist work in progress images.